Small business owners tell us they get constantly nagged about a mobile app being the solution to all their needs. It’s important to weigh the benefits and costs of developing a dedicated native mobile app, and if an app is really worth investing your budget in – or if you’re better off having a well-built mobile-friendly, responsive website for your customers to use. Here’s a link to a great article that delves into the thinking that “everyone needs an app” and prompts some serious questions. 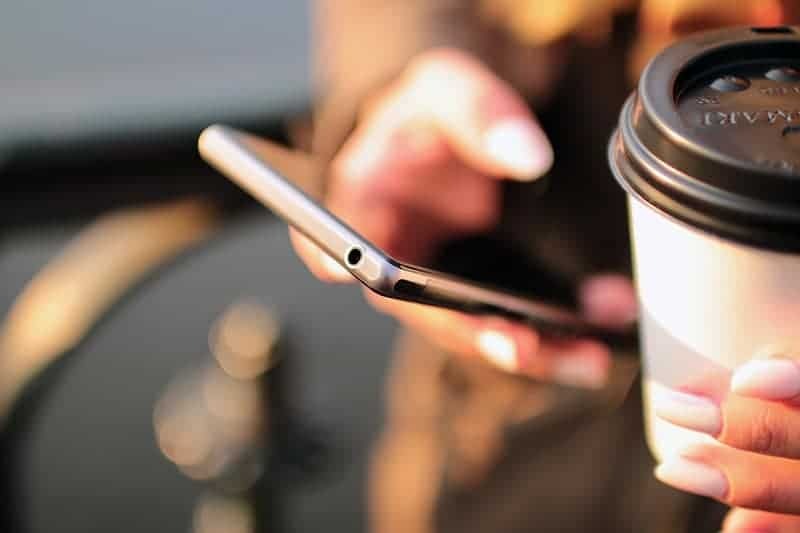 It does a nice job of highlighting how, if customer acquisition is your highest priority, making sure your website works well on mobile devices sometimes provides much better value. Are you trying to decide between developing an app or a mobile website? We’d be happy to help guide you in the right direction for your business. Click here to tell us about your project.